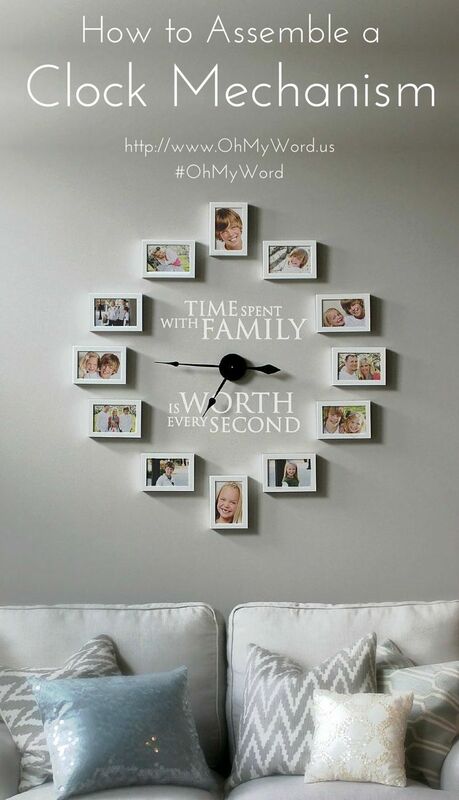 The Uppercase Living wall clock mechanism is large and beautiful, but does require some assembly. Watch this video to see the exact steps for assembling it. 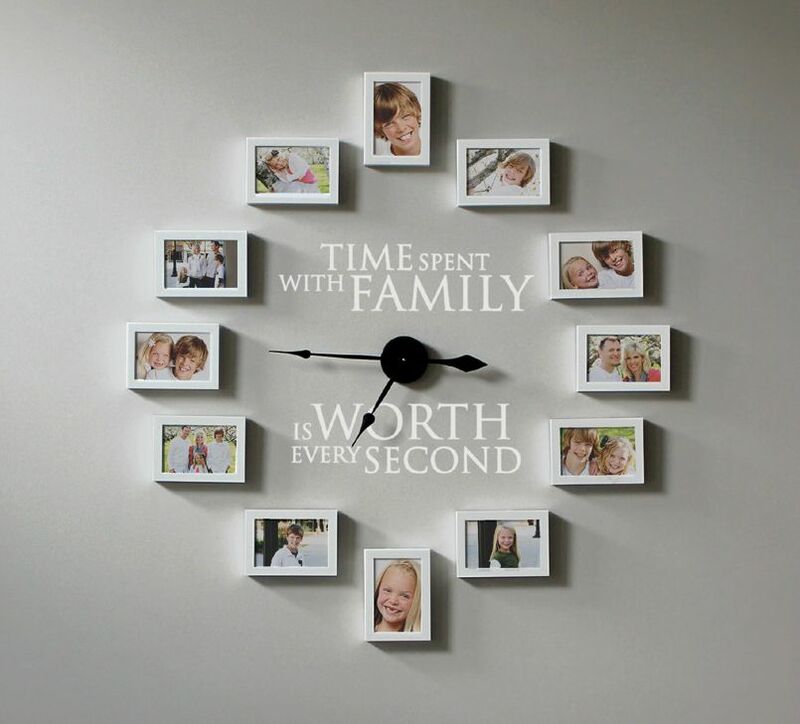 Be sure to check out the project page for creating a photo frame clock.